ON SALE: UFORCE 800 EPS (U800 EPS) NOW $13,990 DRIVE AWAY, SAVE $500. 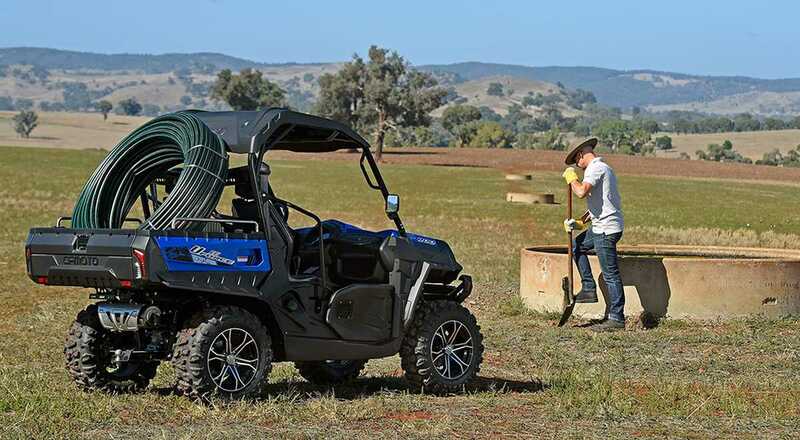 PLUS FREE SNORKEL KIT VALUED AT $499. 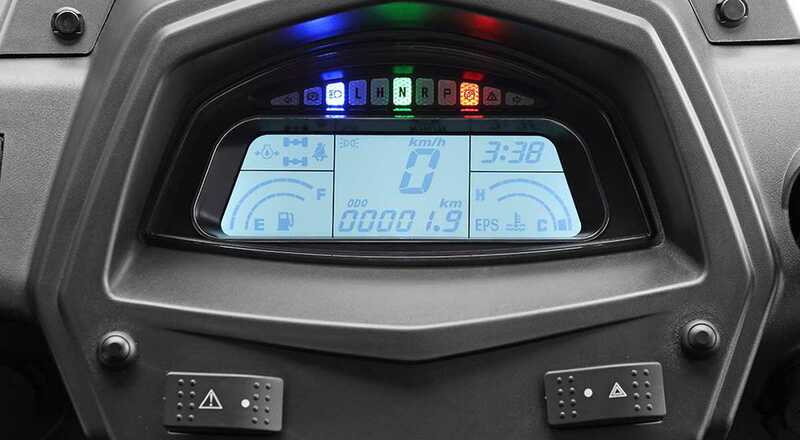 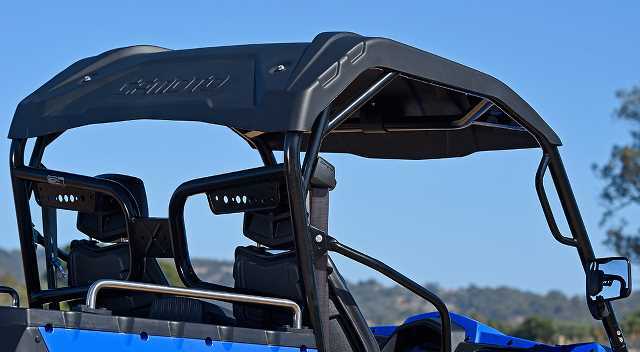 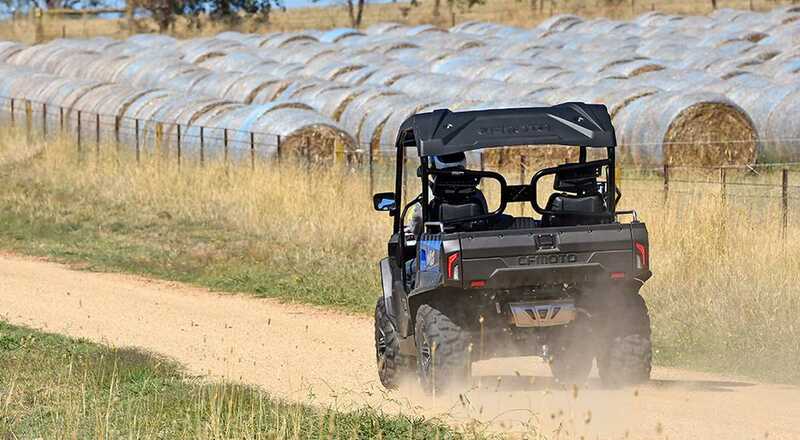 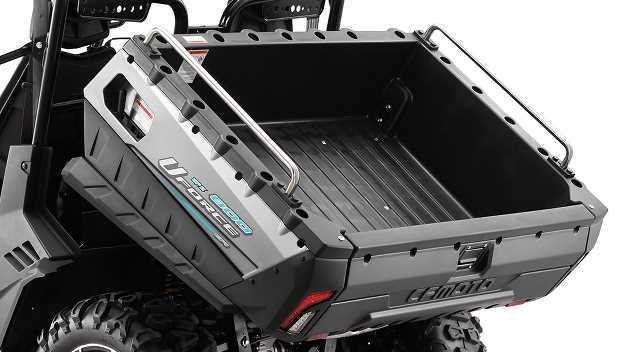 The UFORCE 800 EPS offers unbeatable CFMoto value in this neat UTV package. 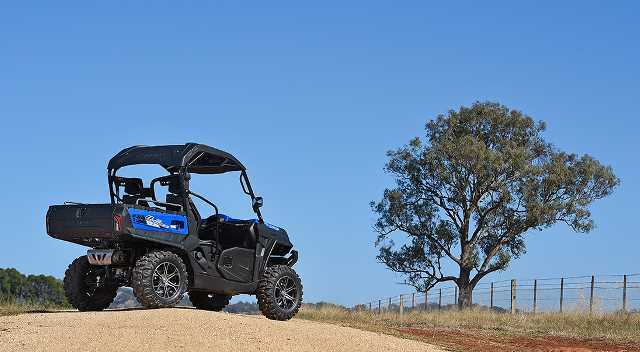 Featuring CFMoto's powerful 62 HP, 800cc V-Twin engine, great for low speed work, towing or to carve up a trail with your mates. 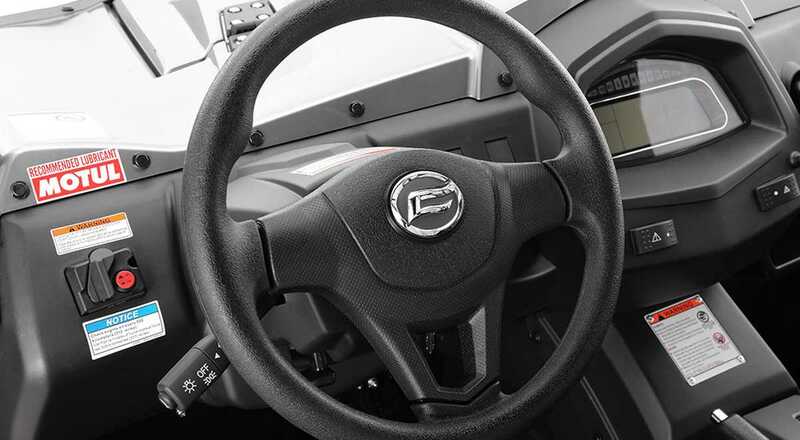 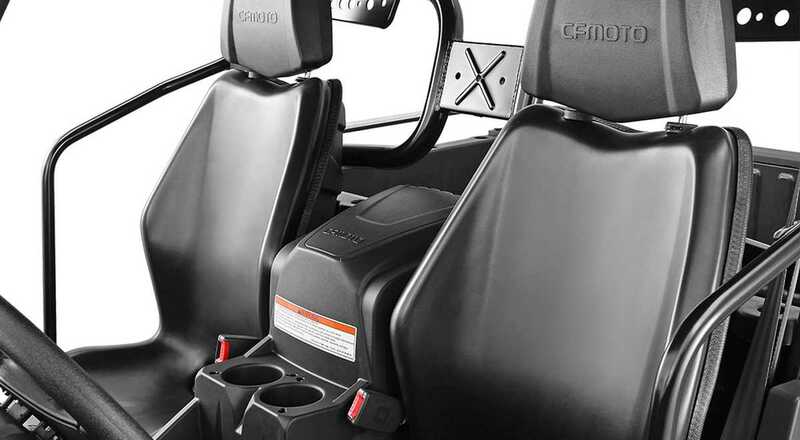 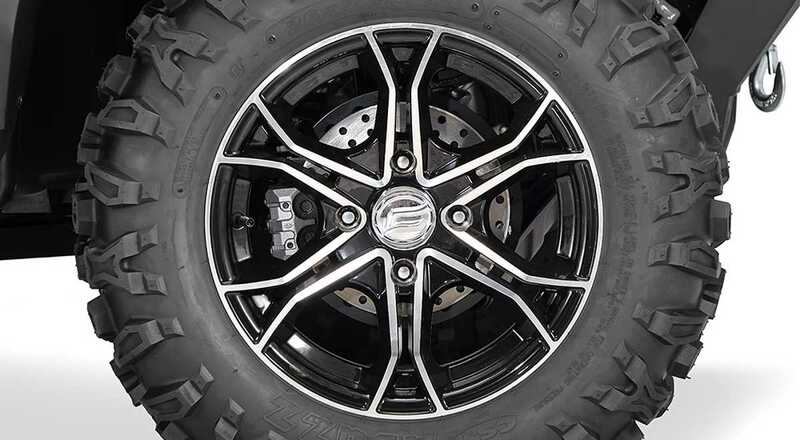 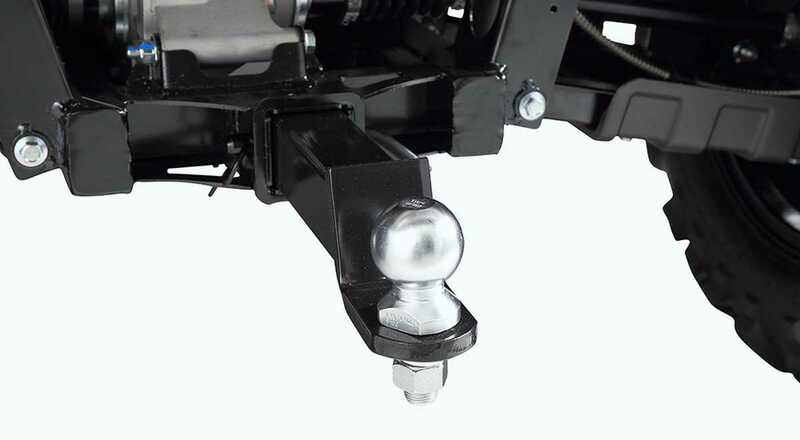 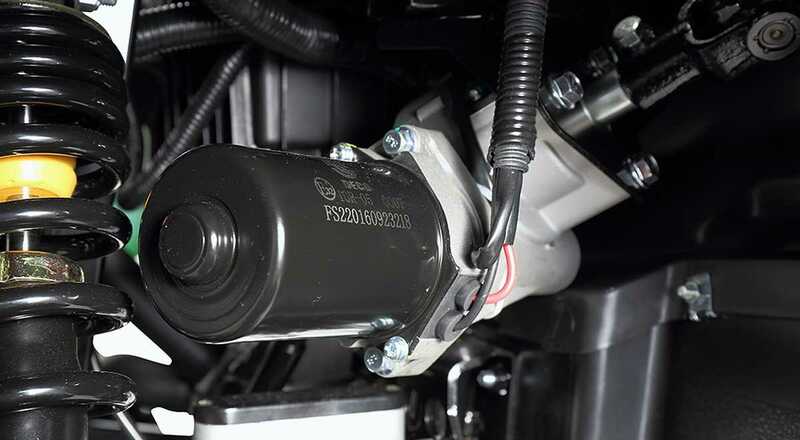 Standard features continue with tough Canadian CVTech transmission, engine braking, selectable 2WD and 4WD drive modes with a front diff lock, electronic power steering (EPS), independent suspension, ROPS approved roll cage, seat belts, large gas assisted tip tray, roof kit, tow package and more.